1. 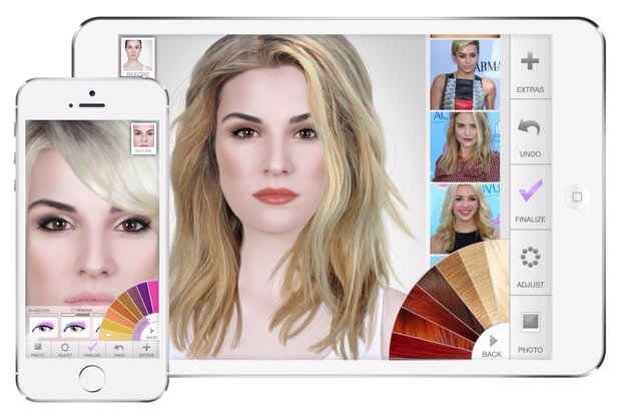 ModiFace is the most popular digital makeover app that lets you try out different looks. 2. 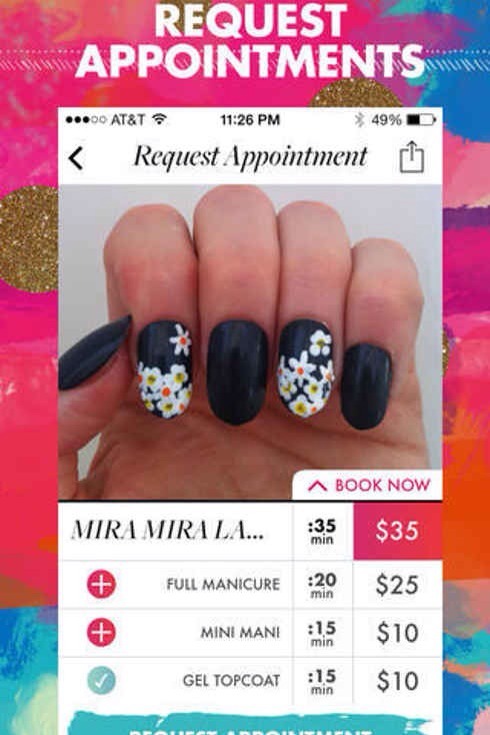 Top Coat lets you browse and book local nail artists based on their uploaded photos. 3. 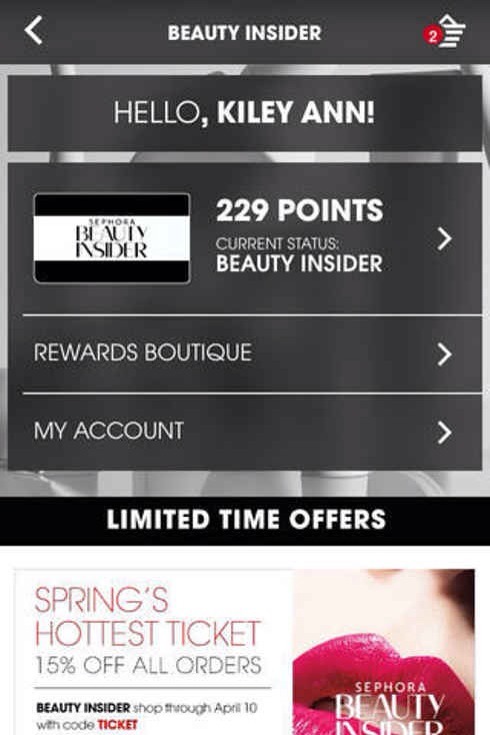 Sephora To Go keeps track of your Beauty Insider points and offers free shipping on purchases over $50. 5. 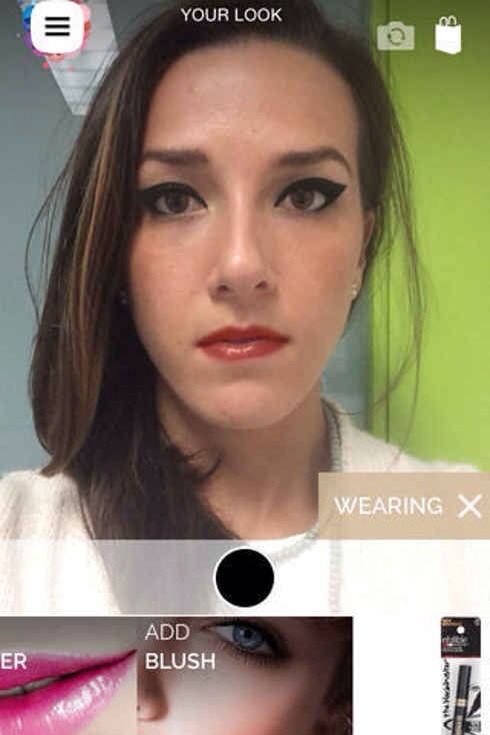 Mirror is an app that turns your front-facing camera into a mirror that’s actually usable. 6. 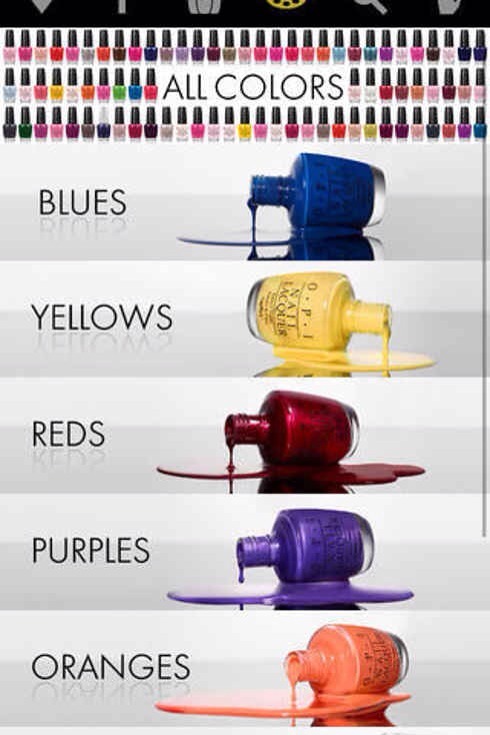 OPI is a digital try-it-on studio so you can try all the new colors (without having to sneak at the drugstore). 7. 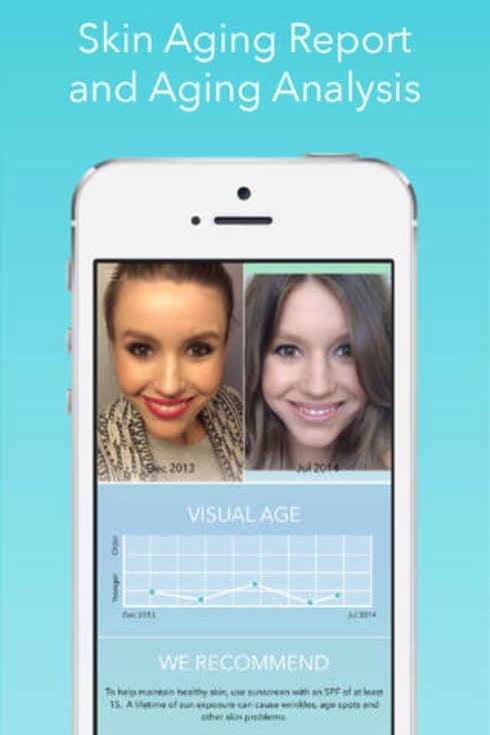 Beautiful Me uses your Facebook photos to give you personalized information about your skin. 8. 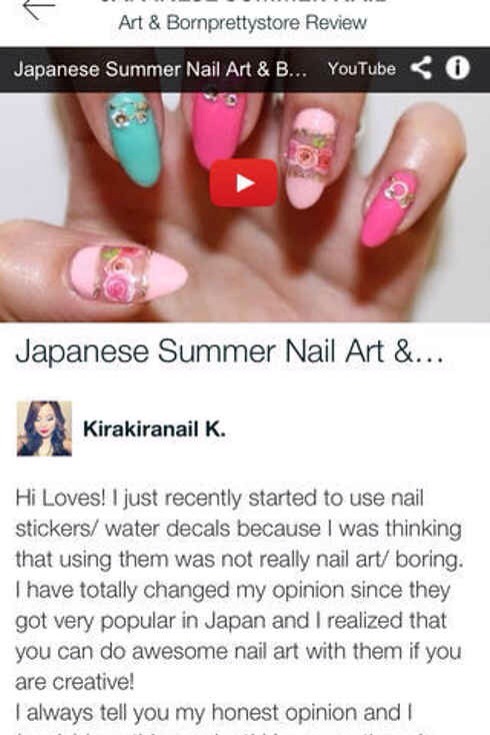 Beautylish is like a Pinterest just for beauty products and trends. 10. 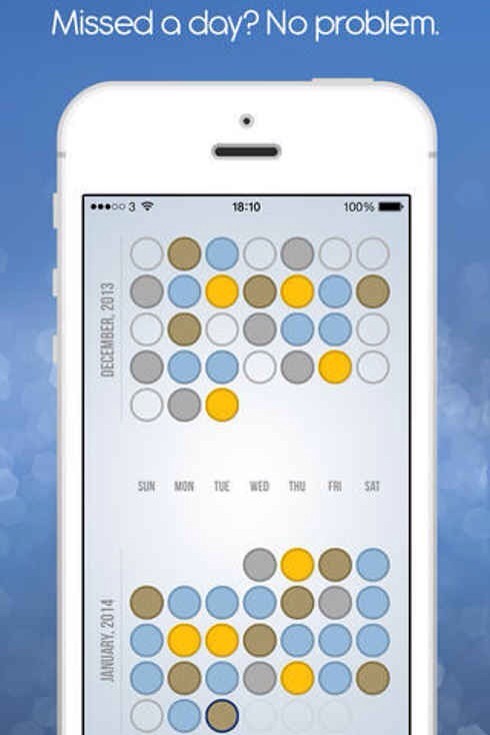 Pretty in My Pocket lets you scan barcodes and get real reviews for products before you buy them. 11. 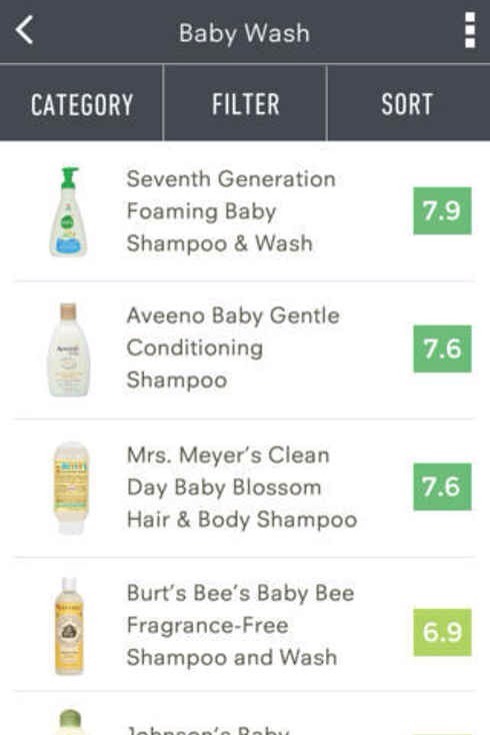 Good Guide tells you the health, environmental and social impacts of products when you scan their barcode. 12. 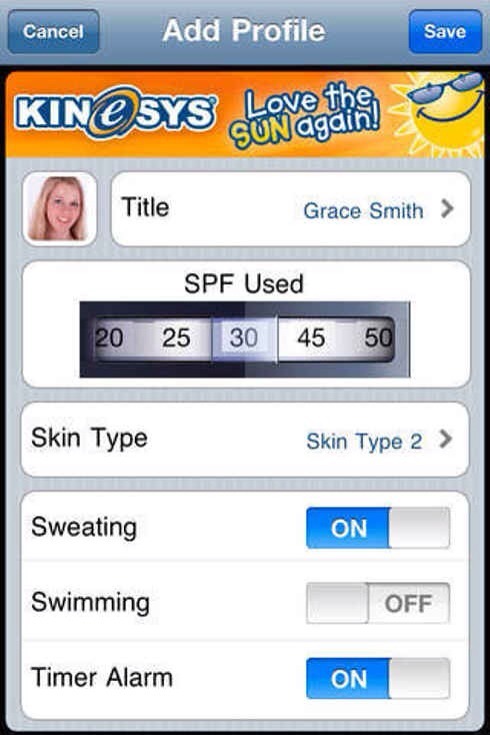 UV Safe Timer tells you how much sunscreen you need and what kind to use. 13. 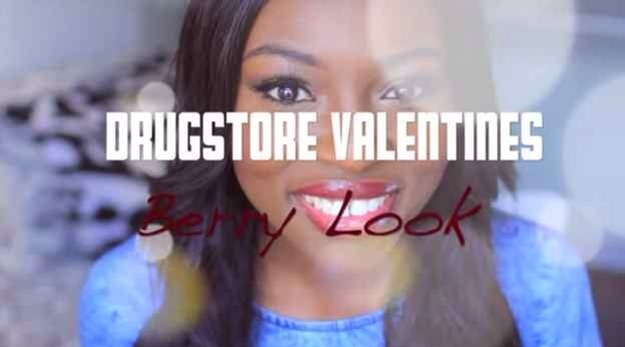 YouTube is still the best place to find all the beauty tutorials you’ll ever need. 14. 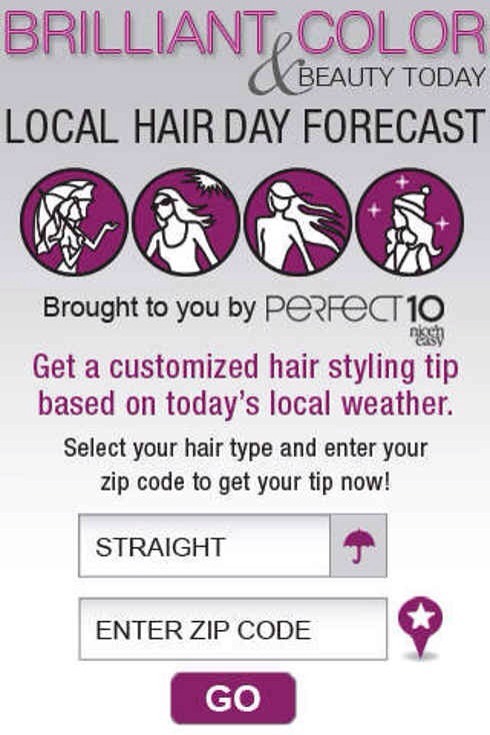 Hair Cast gives you hairstyle advice based on the weather in your area. 15. 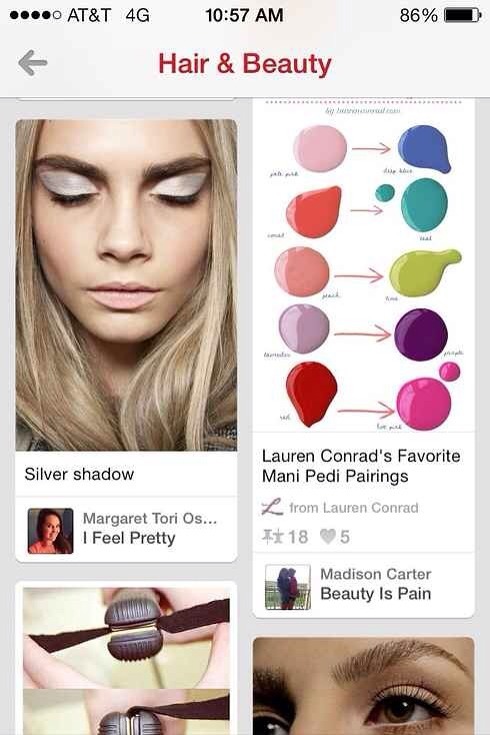 For photo beauty tutorials, nothing beats the Pinterest App. 16. 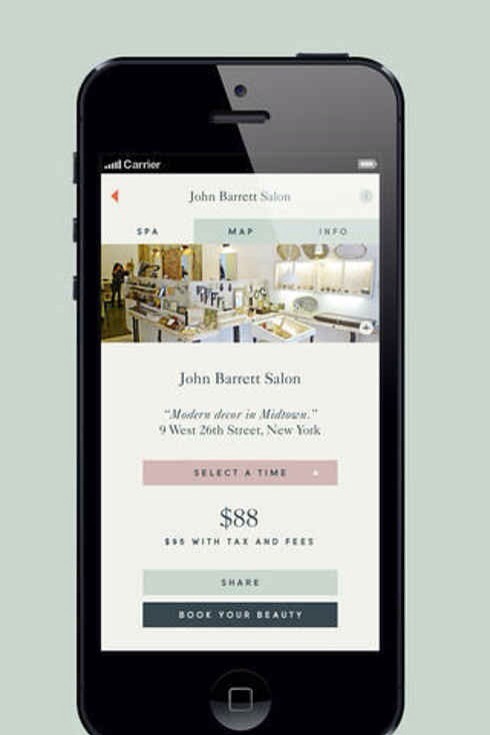 Beautified lets you book last minute salon services. 17. 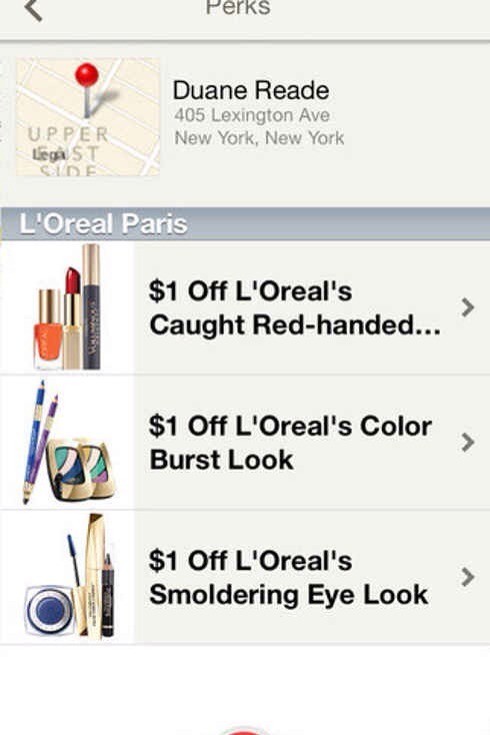 L’Oreal Makeup Genius is everything you want from a beauty app. 4. 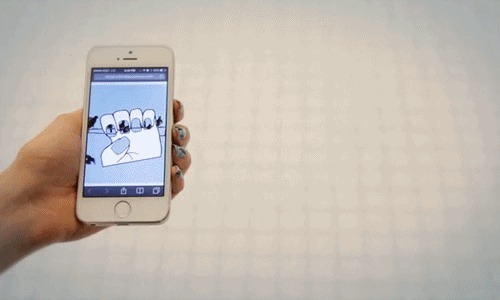 Nailsnaps is a Kickstarter-funded app that will turn your Instagrams into nail art.